With the advent of the GPS/MET mission, the atmospheric sciences were given a new tool to enhance studies related to global and seasonal variations of different atmospheric parameters. In particular, it has proof valuable for the study of the ionospheric irregularities in the E layer, which before were performed basically on a local basis by ground based instruments. Using similar techniques applied to GPS/MET data to process the 50 Hz sampling rate GPS data to study the E layer electron density distribution, this work shows the global and seasonal distributions of the ionospheric irregularities of electron density, during high solar activity, by using the CHAMP satellite GPS data from January 1st 2002 to May 31st 2004. 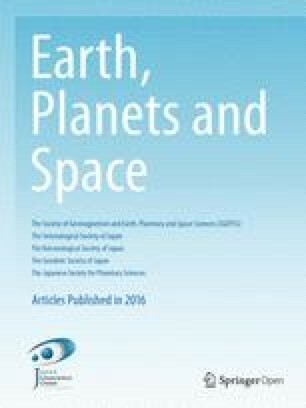 As pointed out by several theories on the E layer and previous studies with ground based data, the results presented here show that these irregularities have strong geographical and seasonal dependence, with enhancements in the auroral regions, in mid-latitudes and during the summer season.